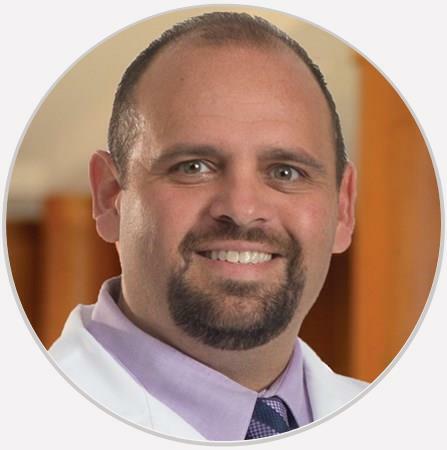 Dr. Robert Corba is a board-certified Pain Specialist and Anesthesiologist. He completed his anesthesiology residency and interventional pain management fellowship at Thomas Jefferson University Hospital. Very nice and concerned about his patience. Very friendly and knowledgeable staff. Made me feel very comfortable and explained what would take place throughout procedure. Was incredibly informative and helpful. Made me feel more confident about my injury and where to go from here. Dr. Corba is a caring and extremely knowledgeable professional. I trust him implicitly when it come to my health. Dr. Corba is one of the best doctors i’ve ever seen. I have several accidents that have left me with lifetime pain issues.He knows exactly how to treat every issue with great results!